PK starring Aamir Khan, Anushka Sharma and Sushant Singh Rajput is the latest Bollywood biggie leading all the screens and has been most loved in terms of collection and business all over the country and overseas. Film has become nearly the all time second highest grosser Hindi flick doing this much fantastic collection and performance. The movie which became first choice for many film goers during the starting weekend, showed improvements in its business on Saturday and Sunday i.e. its second weekend which helped it in coming back to the pace again. Film has barred the way for other films that released after it because it didn’t left many much number of screens for other movies like Lingaa or Ugly. Having already broken so many records and made hypes in Bollywood about biggest blockbuster, PK movie is still treading ahead on making more collections day by day. The film by now has come to end its second week journey, yet there are quite handsome collections being made by it. Trade analyst have been scrutinizing about PK total collection right from its preview and first look. It has set a new trend for other Bollywood biggies to cross over a much higher and tougher level of collections in domestic as well as international box office. In this article, we have mentioned in detail total collection of film from its opening day till now. 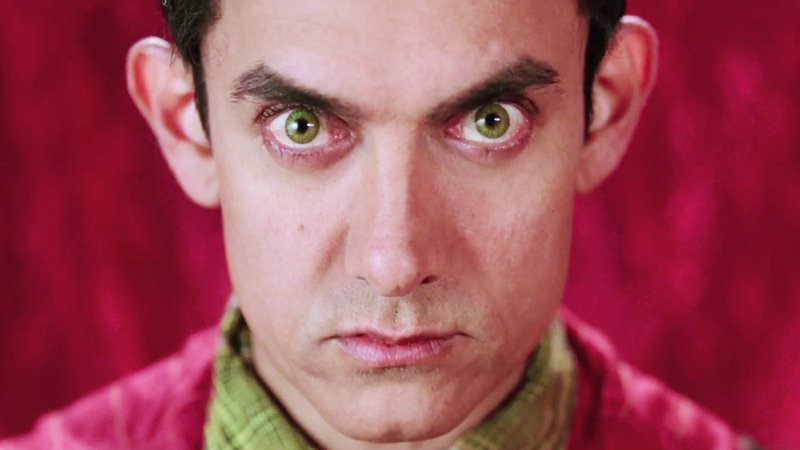 After completion of 2 weeks on box office, India collection of PK is 278.87 Crores including 14.05 Crores of 14th day. It has shown so fabulous report not only in India but in most of the overseas countries too where it was released on same date. This film stood up to the expected extent of collections and performance of the movie is extraordinary & impeccable.